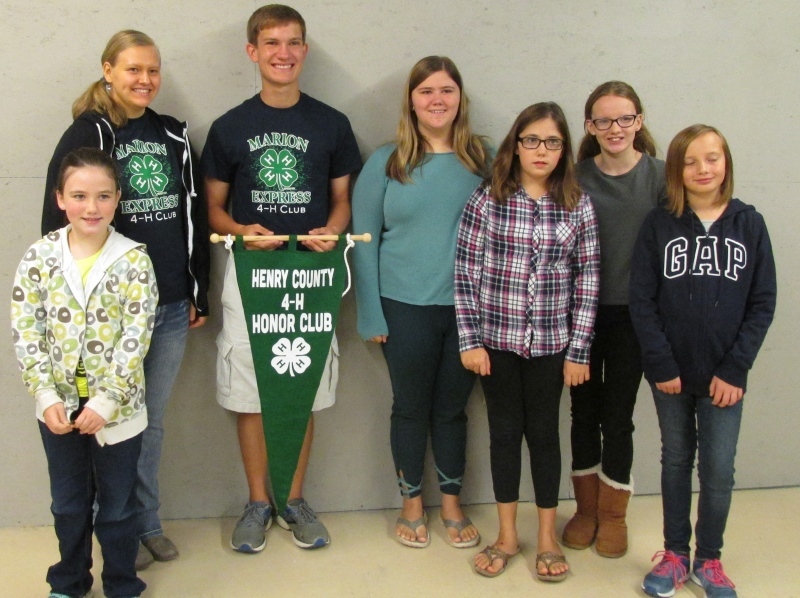 September 29, 2018 4-H'ers, advisors and parents celebrated the 2018 4-H Year at the annual Donut Drive Thru. 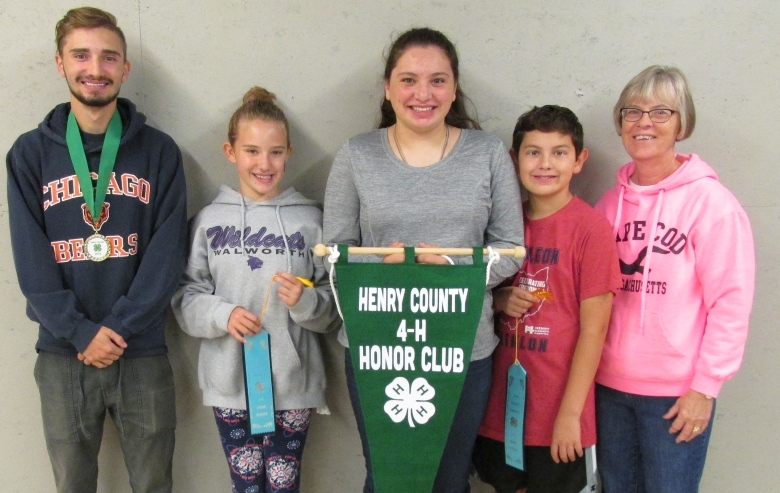 Held at Crossroads Church, 4-H'ers in attendance received their year certificate, 4-H Honor Member ribbon (if they applied for it), officer and other speciality awards. 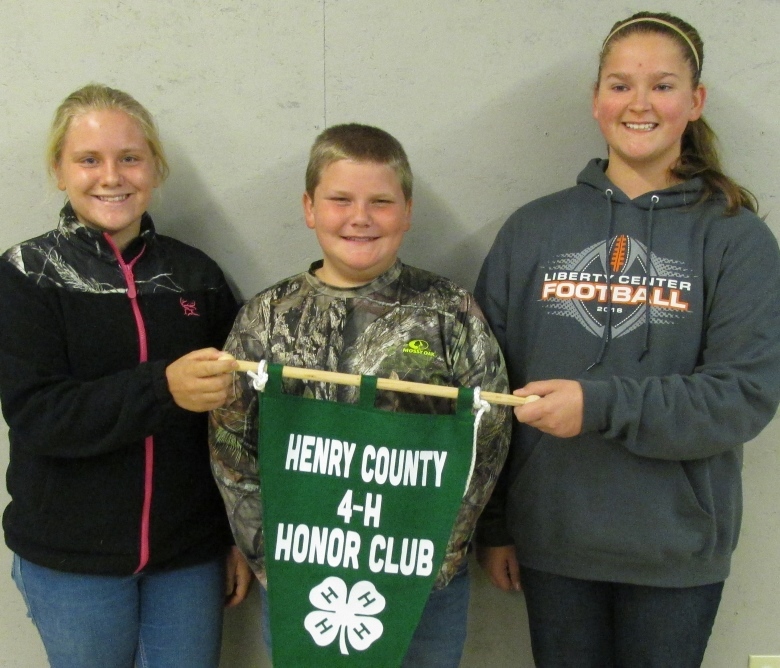 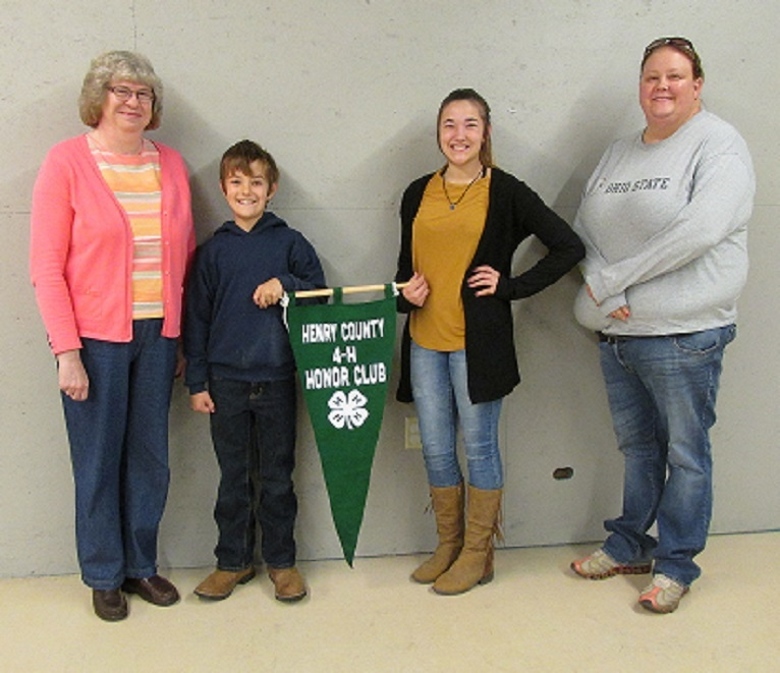 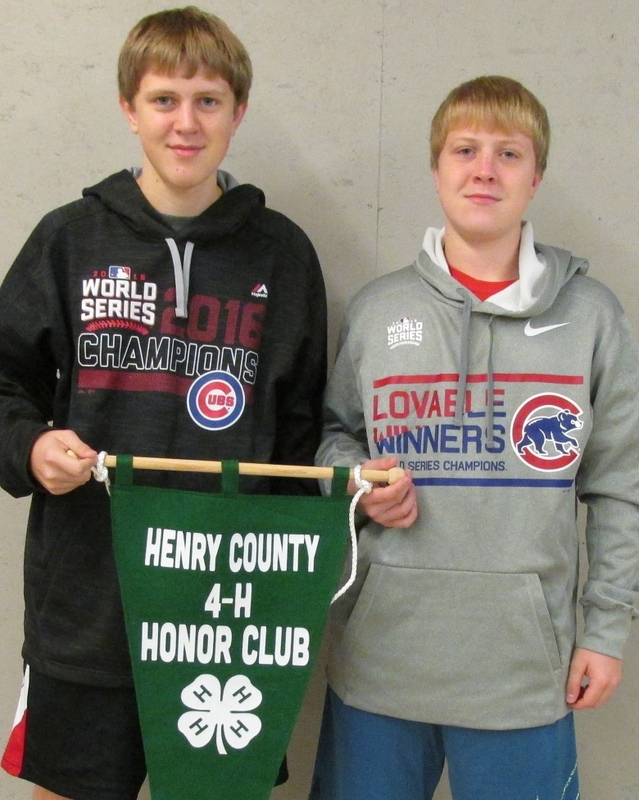 This year there were fifteen clubs who reached 4-H Honor Club status. 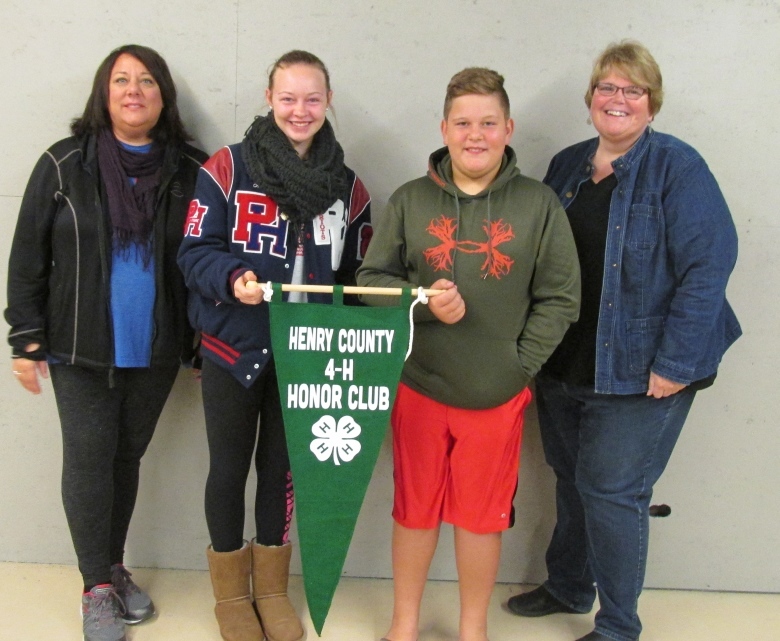 Pictures below are some of the clubs receiving their award for achieving honor club. 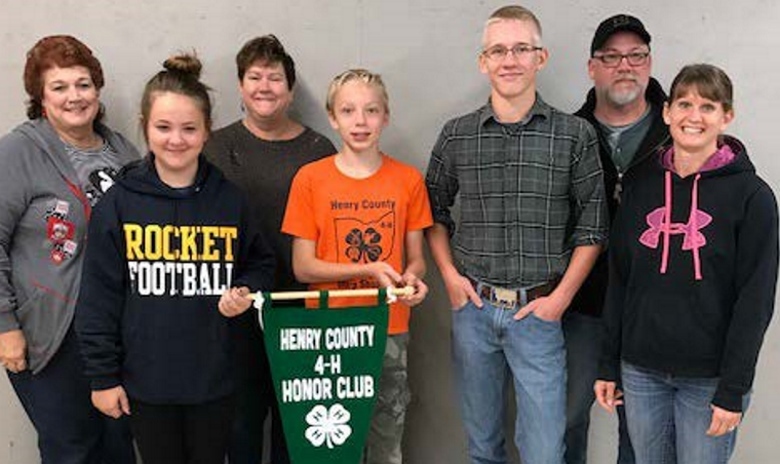 If you were a recipient of any of the awards, you will find addresses of the various sponsors of the awards listed on page 2 of the Recognition Program. 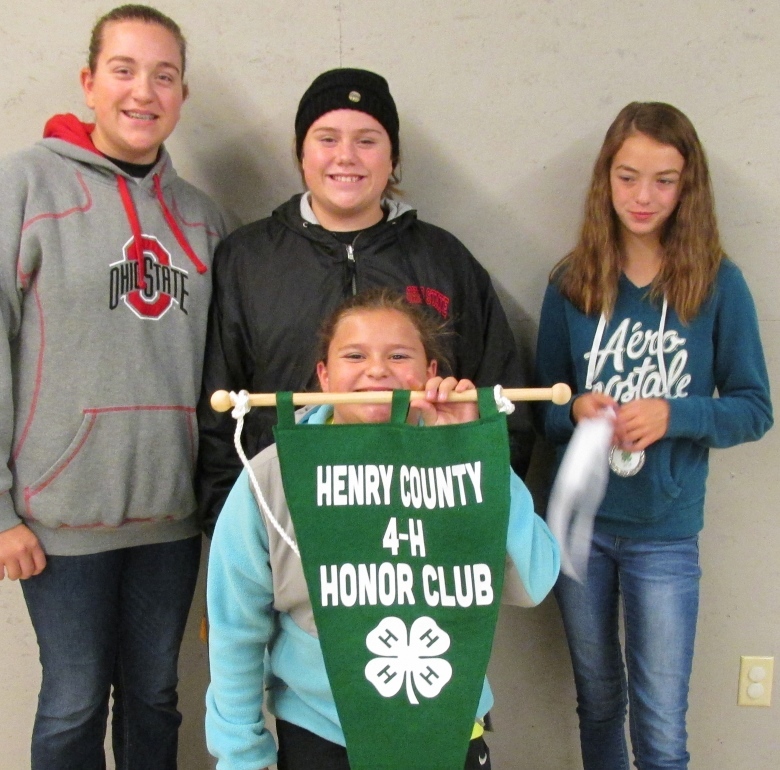 Click here to review/download the program here>> 4-H Recognition Program It is always a good idea to thank our donor sponsors.